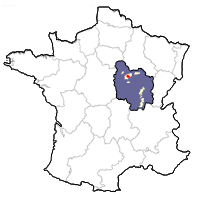 Chablis is the northernmost Burgundy appellation. It lies less than a two-hour drive from Paris on the route to Dijon. The Chablis vineyard soils are from the Portlandian (Tithonian age) and Kimmeridgian periods. The latter, most significant for the culture of the vine, consists of Upper Jurassic limestone containing tiny oyster fossils — traces of a sea covering Burgundy and Chablis 150 million years ago. 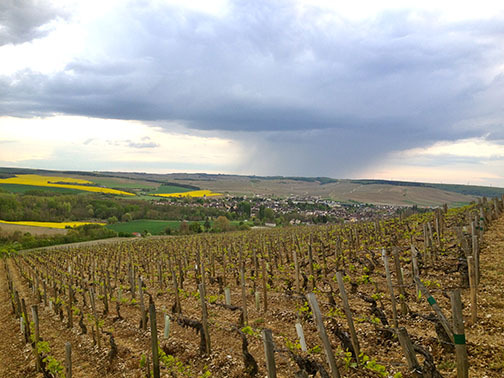 This terroir is the ideal ground for vines, particularly Chardonnay, which is the sole grape variety in Chablis. In fact, because of its cooler climate than southern Burgundy and the new world — and because oak is infrequently employed — it is often said that Chablis offers the most pure expression of Chardonnay on the planet.